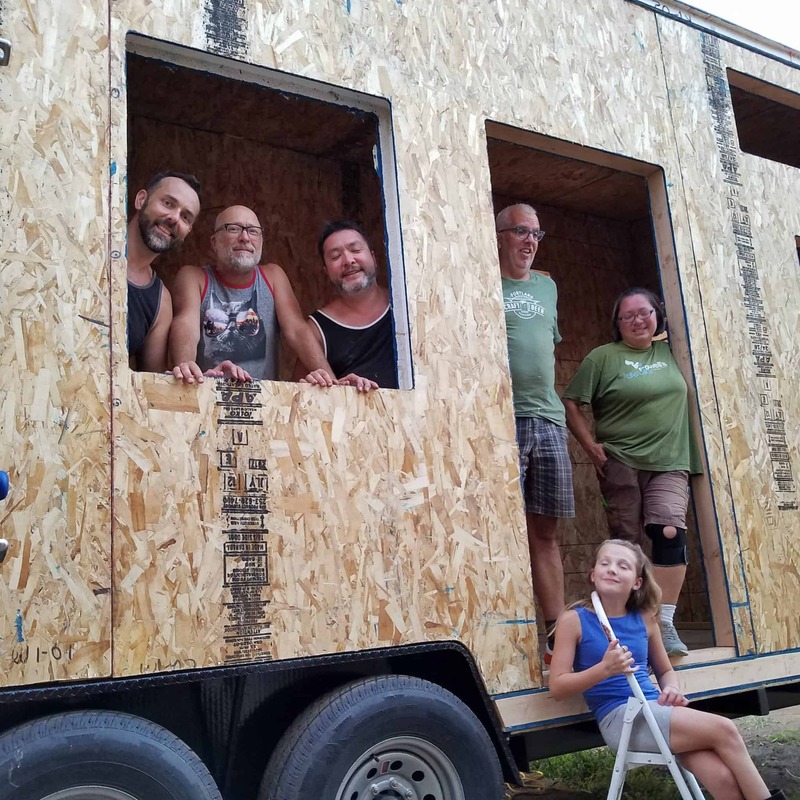 Patrick Sughrue built his first tiny house on wheels in 1973 on the back of a 1949 Dodge flatbed truck. He has been involved in building green, high-performance homes for over 30 years with special interest in passive solar design, energy-efficiency and innovative products. 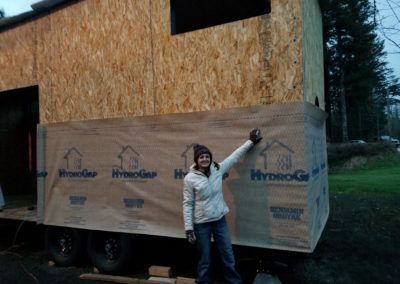 He and his wife Jill hand built their own home north of Vancouver, WA with structural insulated panels or SIPs over 20 years ago. 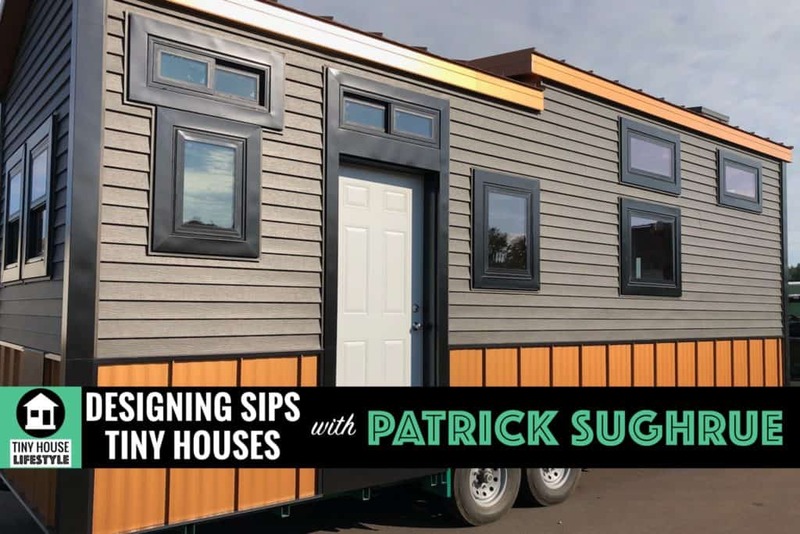 He has been using SIPs in his designs ever since and now brings this experience to Tiny Houses on Wheels, Accessory Dwelling Units, and small ground-bound cabins, cottages, studios and workshops. 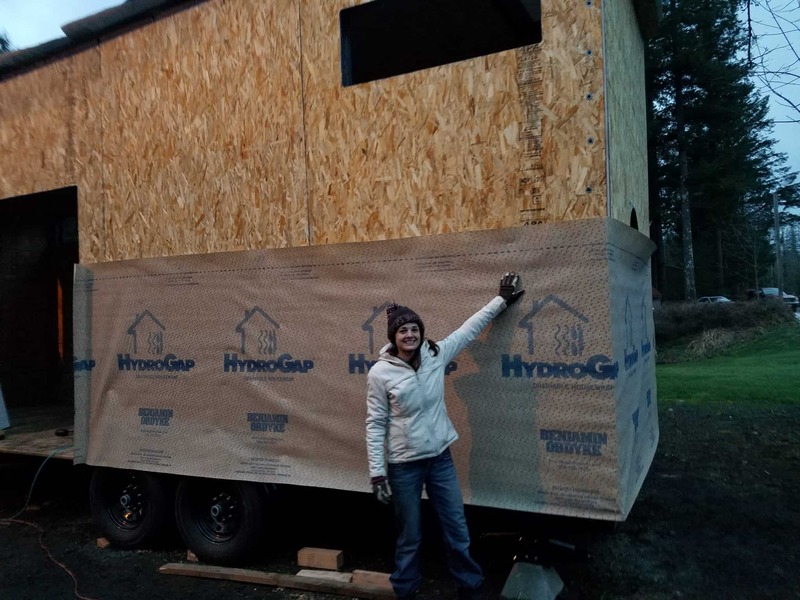 What are the benefits of building a tiny house with SIPs? How do you approach the design process? Are SIPs environmentally safe? 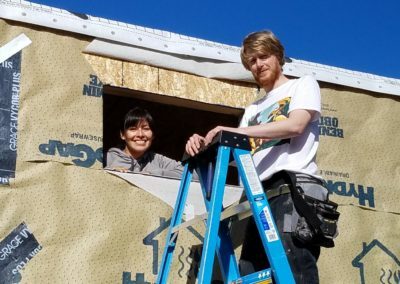 If you've never heard of SIPs or you've heard of them but aren't really sure what they are or how they relate to tiny houses, than this is the interview for you! 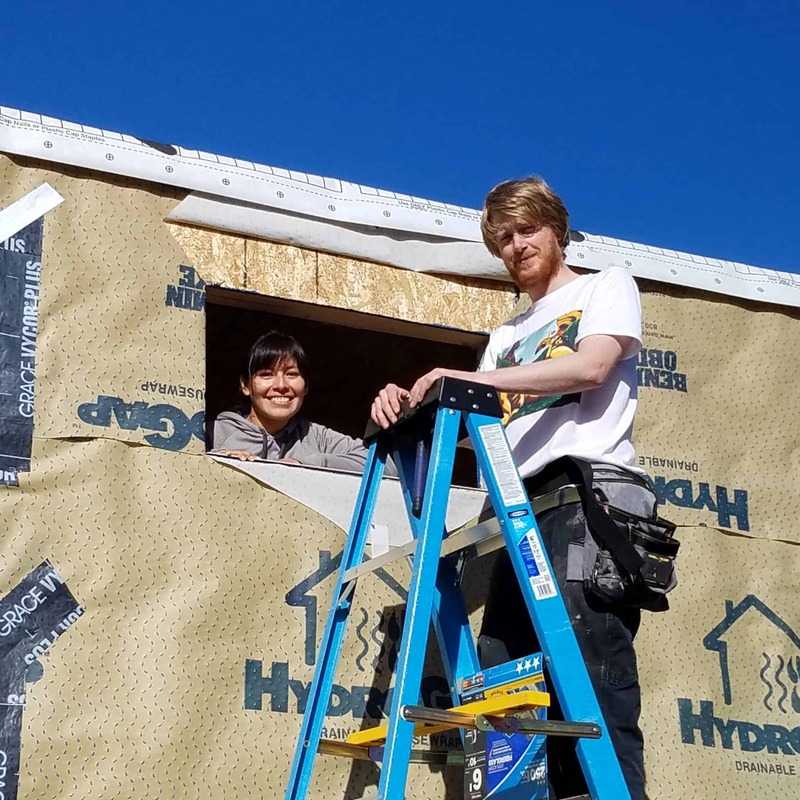 SIPs or Structural Insulated Panels offer amazing insulation, structural strength, and most importantly, they can be put together in a matter of days vs. weeks or months for a traditional stick-built tiny house. 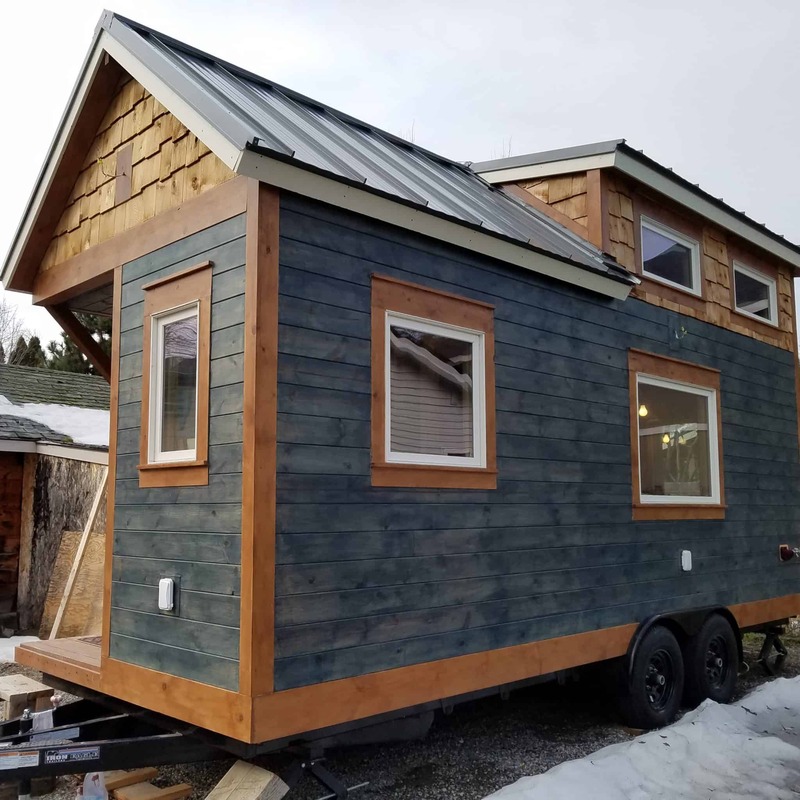 What’s the ideal ratio of wall to windows in a tiny house? 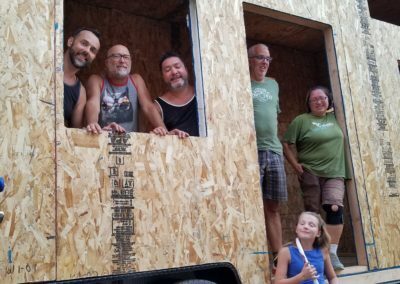 What is the design process for a SIPs tiny house? 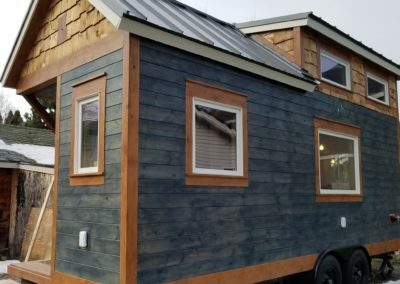 How to define the design drivers of your tiny home? 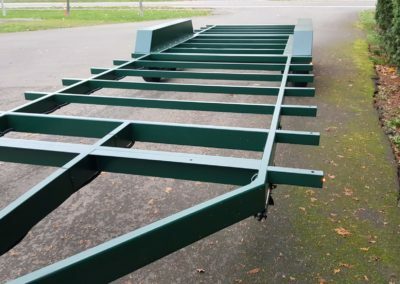 How do you design SIPs so that it’s easy to add wiring and plumbing? 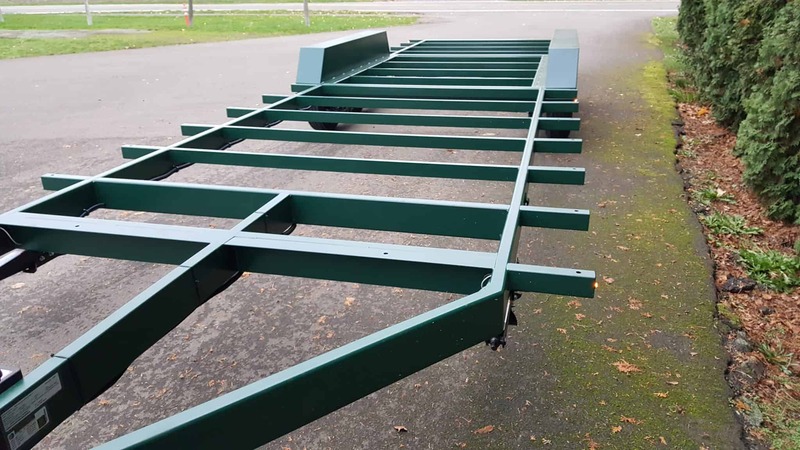 What material safety concerns are there surrounding SIPs? Are SIPs suitable if you’re chemically sensitive? 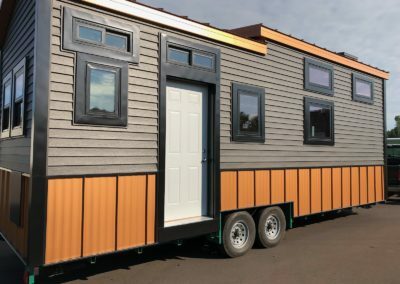 Are SIPs tiny houses suitable for travel? 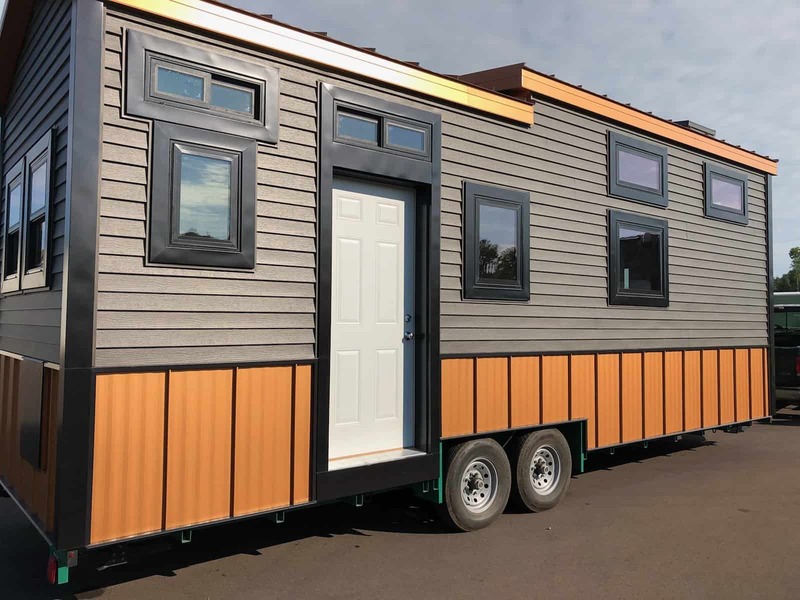 What is the cost difference for a SIPs tiny house vs a stick framed tiny house?